Belgrade is the city famous for its summer river boats. And one of it’s most popular night clubs this Wednesday night brings you Buzzin. One of the hottest nights of RnB in the city, packed with some of Belgrade’s finest girls to get you’re party started. As Dj Ike and DjPrema take over the decks this Wednesday night, you will dance and party as you watch the sunrise over Belgrade. This week these guys will play guest host to Swiss Dj A.S One. 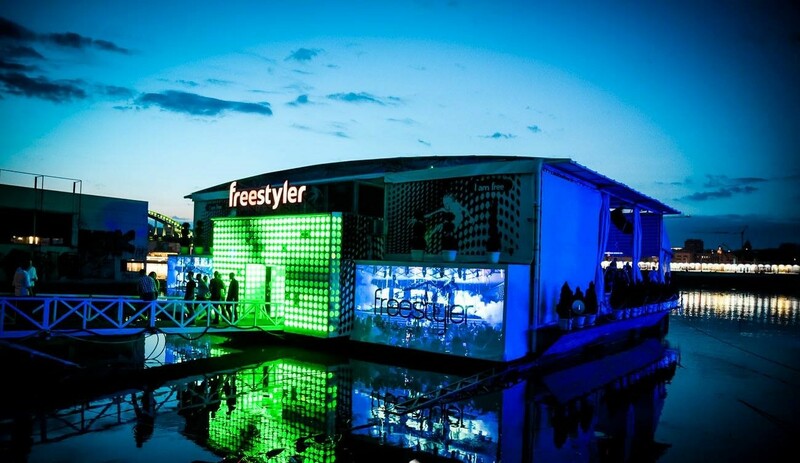 The party kicks off at midnight, so come see why Freestyler is an icon name in the city.